In March our Energy Sparks programme received a £58K grant under the Department for Business, Energy & Industrial Strategy Non-domestic Smart Energy Management Innovation Competition. 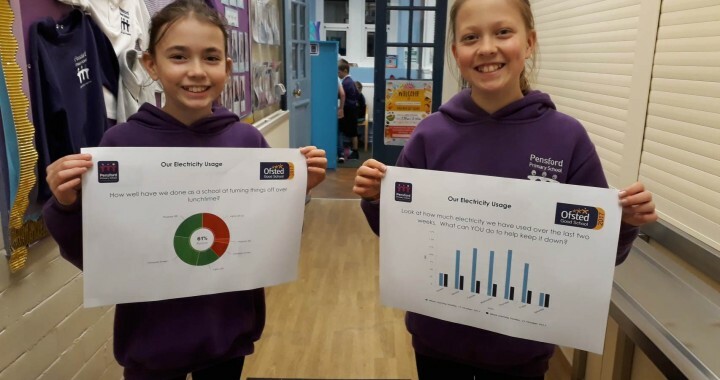 We have used this funding to further develop our website and infrastructure to help schools save energy. We currently have 13 schools in B&NES using the website. We are currently applying for phase 2 & 3 funding to help us extend the website further and rollout Energy Sparks to other areas of the country. If you know of a local school which would be interested in joining this free programme, please get in contact with us? Please also contact us if you would be interested in becoming a trustee of the project to help us guide this programme going forward? The commitment would be to attend meetings (Skype?) of about an hour 2 or 3 times a year. We are grateful for the sponsorship of the programme received from the Open Data Institute, BWCE, Ovo Energy Foundation, Naturesave Trust, and the ongoing support of B&NES. Posted in Energy, Energy Sparks, Schools Energy.